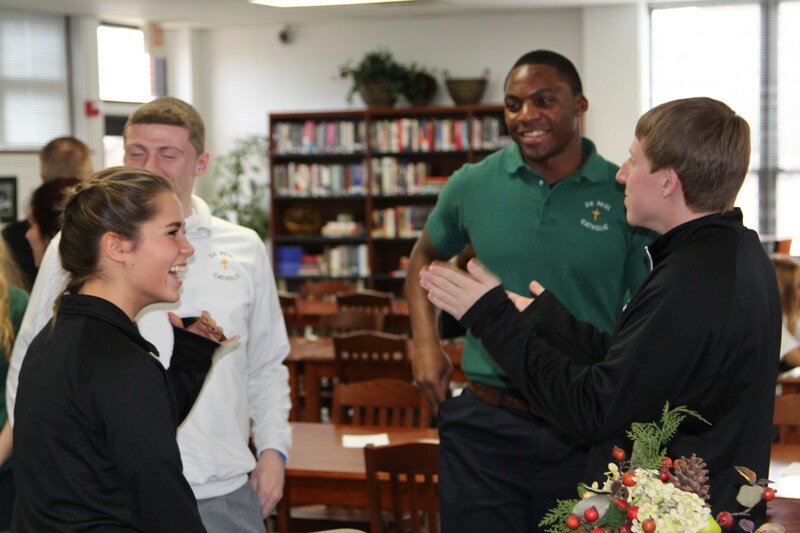 The Student Information Commons marks a new era in research and study opportunities at DePaul Catholic High School. 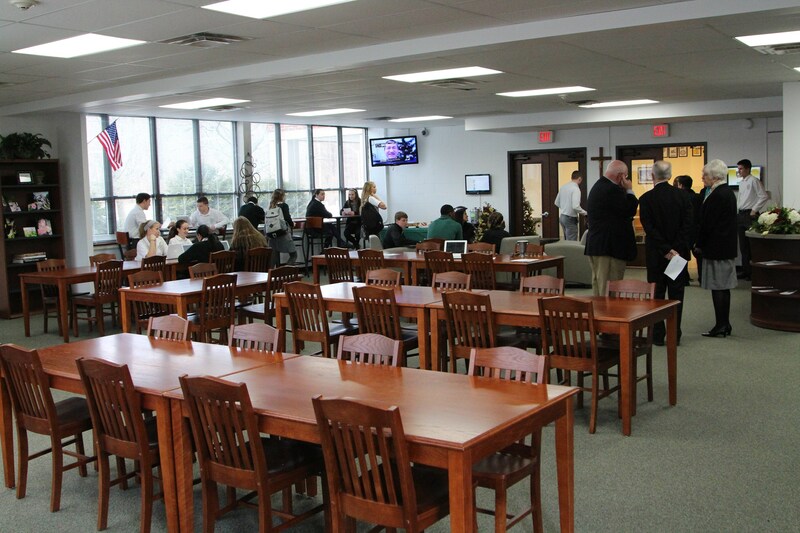 The comfortable, amenity-filled space, designed for individual and group work, recently received a special blessing from Bishop Arthur J. Serratelli to mark its official opening in the Fall of 2014. This space is designed as a research and study center featuring numerous student-friendly amenities.These include cushioned armchair desks, bistro-like seating areas, individual study stations and access to technology-based research databases. In addition, glass-enclosed meeting/group study rooms are available for staff and student use. Finally, the space is rich with resources from high-speed internet access to touch screen computer stations and a Kurzweil learning lab. 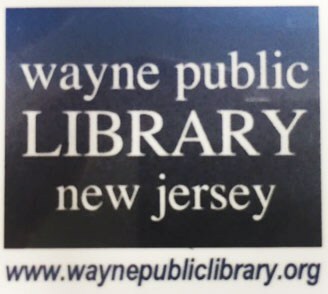 DePaul Catholic has partnered with the Wayne Public Library to ensure our students have the very best access to research materials and scholarly databases. Please click on the link below to access these resources.